VIEWZ - Driving Visual Innovation - NB Ultra Narrow Bezel Monitor 49" and 55"
NB series monitors protect image retention. 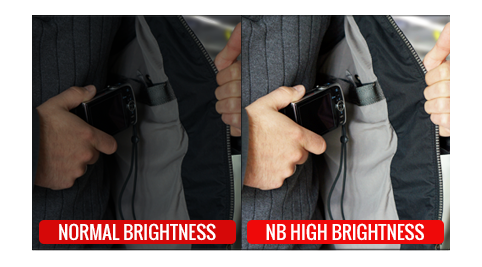 NB's image protection technology will automatically protect screen without detection. 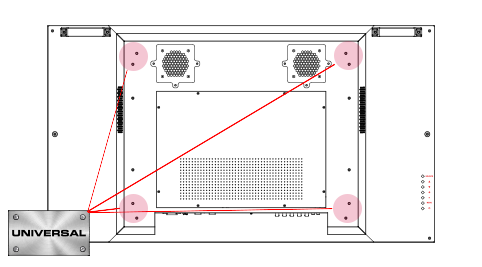 This function save NB's monitor quality as long as possible. 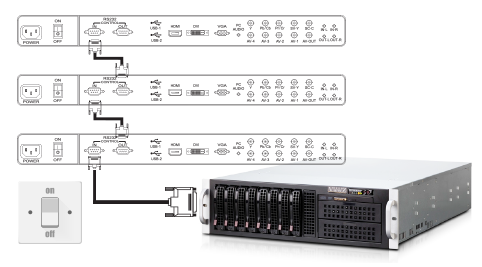 NB series monitors support multiple interfaces for your professional requirements. 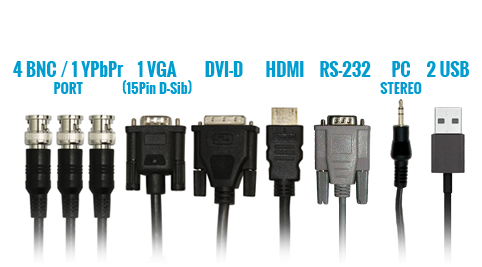 This includes 4 BNC In and 1 out(loop-through), YPbPr input, DVI-D input, HDMI input, VGA(15 D-sub) input, RS-232 port, USB port, RCA (Audio in/out) and PC Stereo input port. NB series monitors are 5 times brighter than a general 100W light bulb. 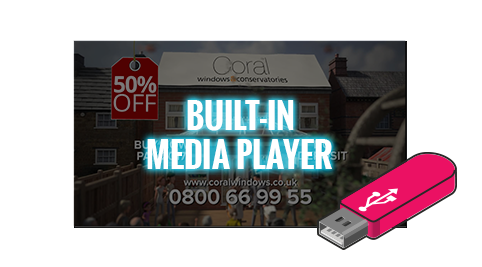 This makes it the ideal monitor for any professional application – indoor advertising, theaters, commercial presentations and more. 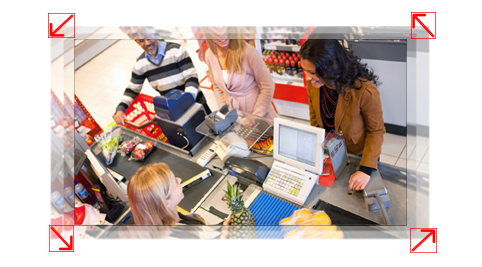 Improve productivity and reduce operating costs by installing and configuring the signage solution with greater ease. 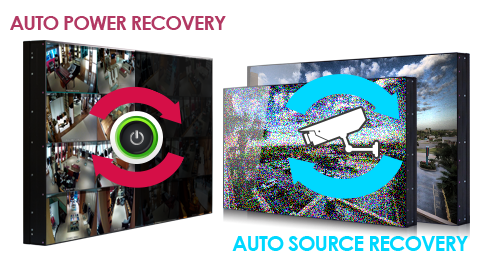 NB series eliminates the need for a separate PC or media player to streamline digital signage operation. To boost efficiency, content deployment and sharing is simplified with a PC-less network connection that lets you plug in a USB. 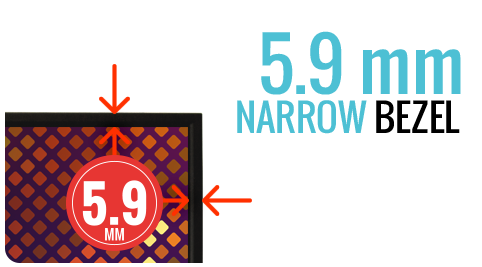 NB series monitors are built with 5.9mm narrow bezel for an upgraded video wall solution and features slim 5.9 mm bezel-to-bezel dimension. By combining a narrow bezel display with the benefits of a high brightness LED backlight, these displays are ideal for indoor environments that receive a high amount of external daylight such as airports, shopping centers and storefront window displays. Access the monitor’s built in control remotely through RS-232 (Serial) for power on/off setting. See a brighter, sharper picture with more vibrant colors. 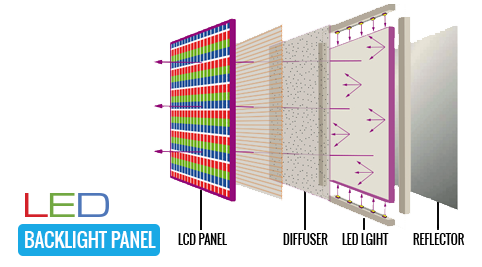 LED backlight technology offers benefits over CCFL LCDs such as reduced energy consumption, better contrast and brightness, greater color range, more rapid response to changes in scene and more accurate image rendering. See more detail with true full HD 1080p resolution. This is nearly double the resolution when compared to 720p monitors. NB series are universal mount compliant. Auto power and source recovery feature on the monitor will automatically restore power as well as its source after power failure. ViewZ products are proudly designed and produced with the highest performance and quality in mind. 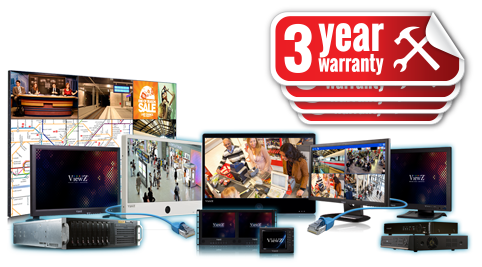 As a result, each ViewZ monitor is backed by 3-Year parts and labor warranty. In the rare event that one of our products does not perform according to our specifications, ViewZ may also provide an advanced replacement unit..
As a well-known OEM manufacturer, ViewZ specializes in customization of display products with minimal volume commitments. In addition to the 100+ standard ViewZ monitor models ranging from 3.5” up to 55”, ViewZ monitors are private labeled by many Fortune 500 companies around the world. 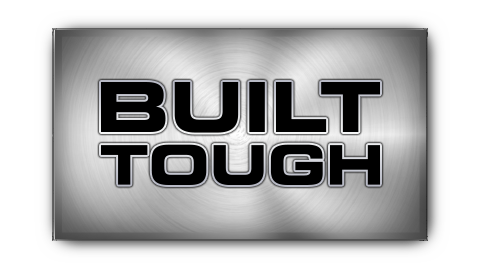 Our North American headquarters located in Placentia, California is ready to design, build and supply your next custom-built monitor. 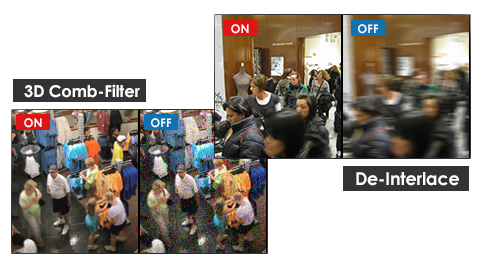 Reduce unwanted artifacts such as dot crawl for picture perfect image. Built-in 3D comb-filter and de-interlace image processor will give you picture perfect image each and every time. 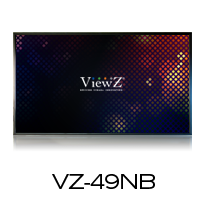 ViewZ monitors are built with commercial grade "A" panels for superior color reproductions, low defect ratio, etc. 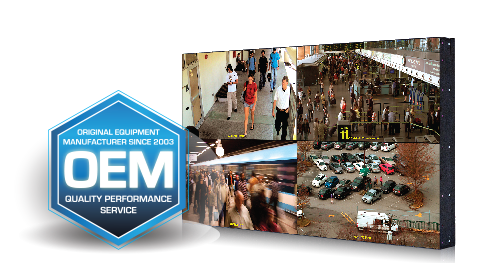 Built to run 24/7 everyday, ViewZ monitors are built to last and backed by 3 year factory warranty.